Che Kung Temple (7 Che Kung Miu Rd, Tai Wai, Sha Tin) might have an MTR station named after it, but it’s far from the madding crowd. This is where you can get your future told by fortune tellers who ply their trade near the temple’s entrance. In fact, every Lunar New Year, the chairperson of the New Territories gets the fortune of the region read here. Note: Avoid visiting on public holidays, as that’s when the crowds descend. Forget popular hiking trails like the Dragon’s Back; instead, try exploring Stage 3 of the Wilson’s Trail. 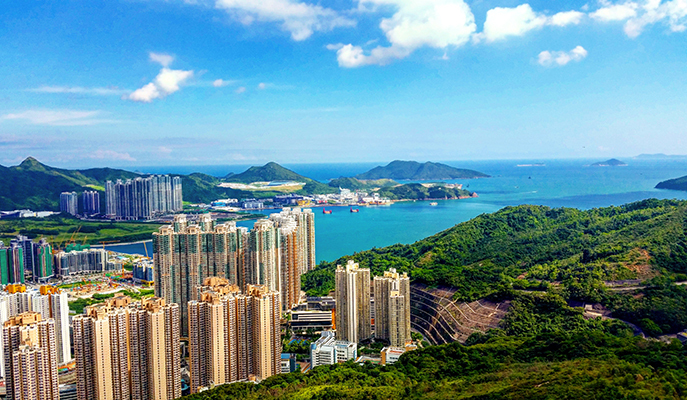 Start at Lam Tin Park (Lin Tak Rd, Lam Tin) and climb the steps that will take you to a lookout spanning the Tseung Kwan O district. Follow the signs to Mau Wu Shan Castle; this Qing dynasty fortress was once used by the Japanese during the war to scan for enemy ships, and continues to provide excellent views of the nearby harbor. 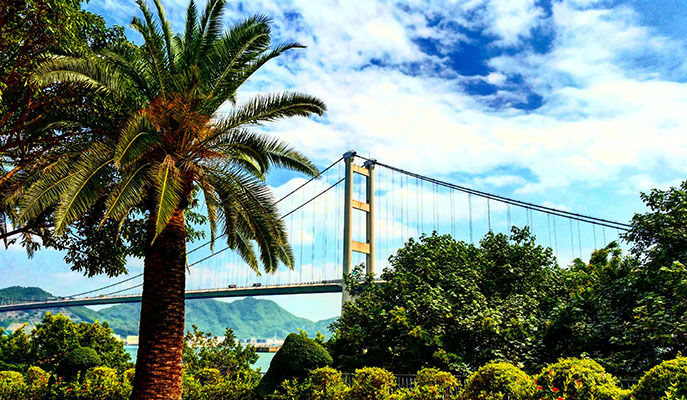 Ma Wan is a predominantly residential island that also makes for a quiet oasis. One of its prime attractions is Tung Wan Beach, a white sand beach that sees fewer visitors than it should. Somewhat bizarrely, there’s a life-size replica of Noah’s Ark (33 Pak Yan Rd; +852 3411 8888; noahsark.com.hk) on its shores — this miniature family-friendly park is where parents and kids can participate in activities themed around nature, art and education. 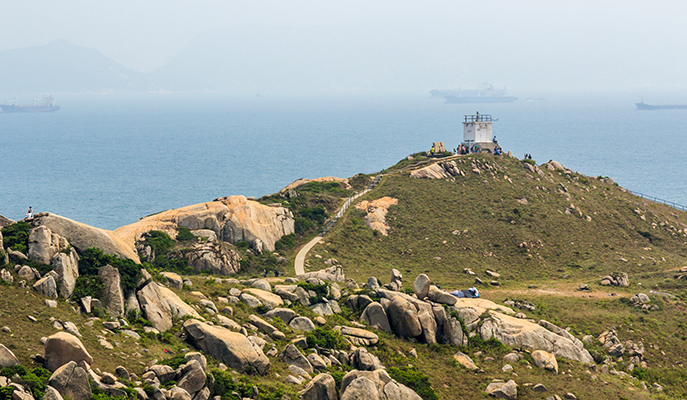 Lantau, Lamma and Cheung Chau are the big islands that draw the crowds. 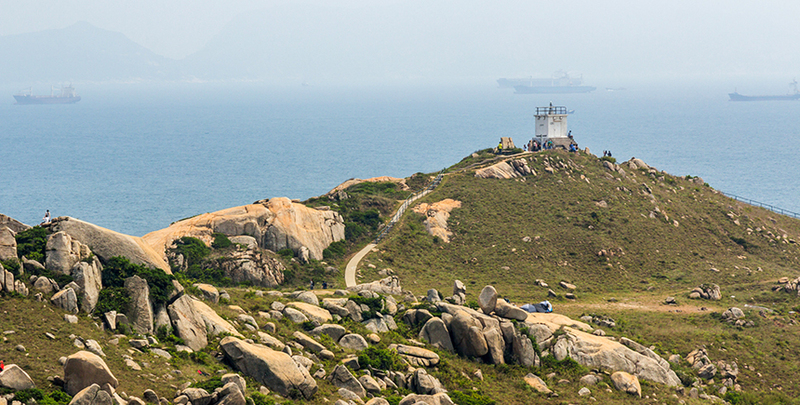 However, for the adventurous, a trip to the “South Pole of Hong Kong” is in order. The remote island of Po Toi makes for a great day trip; with its chiselled rocks and gorgeous ocean vistas, this is pretty much picnic paradise. Do also try the island’s famed seaweed at one of its humble restaurants. You can get to the island by taking a ferry from Aberdeen Pier or Stanley Blake Pier. Rent a two-wheeler in Sha Tin and pedal along the Shing Mun River. Then, head past Tai Po Waterfront Park and continue whizzing along the empty bicycle lanes. It’s a scenic journey — you’ll get to feast your eyes on dramatic mountainscapes while listening to the waves of Tolo Harbour in the distance. You’ll even pass a towering 76m-tall Guan Yin statue from the nearby Tsz Shan Monastery (88 Universal Gate Rd, Tai Po; +852 2123 8666). 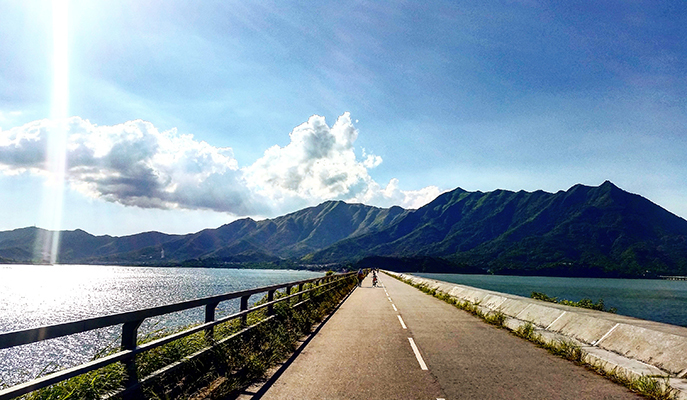 Continue along the path and you’ll reach Plover Cove Reservoir; cycle along the dam for stunning views of the New Territories. Another rustic and unspoilt hideaway is the wetland park known as Nam Sang Wai (Yuen Long). It’s home to a wide variety of winged creatures, from black-faced spoonbills to northern pintails, making it every bird-watcher’s dream. Navigate its circuit by bike or on foot; you’ll hardly come across anyone else, except for the odd bridal shoot. 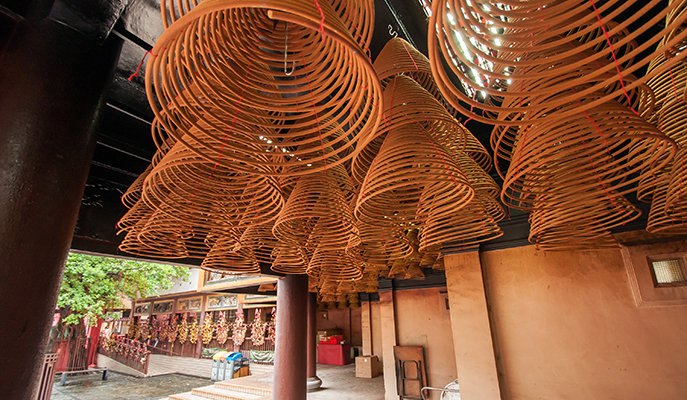 To get there, take bus 76K from Yuen Long Station to Hung Mo Kiu, and follow the signs to Nam Sang Wai. Despite its small size, Hong Kong is a foodie powerhouse. Good restaurants rarely remain under the radar for long, as word gets around quickly. However, there’s Mrs. Pound (6 Pound Ln, Sheung Wan; +852 3426 3949; mrspound.com) — an inconspicuous stamp store that’s actually a restaurant and speakeasy in disguise! Locate its secret entrance and you’ll find a hip eatery serving up innovative Asian cuisine.